BRIDGE® consistently goes above and beyond, not only for our company but also for our clients. Derek, RJ, and the rest of the team provide spot on service, from the beginning to end of each order. Their warmth, dedication, and professionalism have made us feel not only that we are a priority, but also part of the family. BRIDGE® has become our go-to choice when it comes to vendors! BRIDGE® has been an invaluable resource in helping me support my brand and drive additional market share within my market segments. BRIDGE® is willing, resourceful and loves to go above and beyond to get the job done. BRIDGE® is a pleasure to work with and is an asset to any team that relies on them to get the job done. 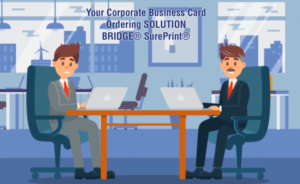 It is with great pleasure that I recommend BRIDGE® Printing & Promotional Products, Inc. BRIDGE® has been a valuable supplier/partner for our firm, North Shore Community Bank & Trust Company, A Wintrust Community Bank since June of 2011. More than just a vendor, BRIDGE® has helped us plan and implement a Store Front Ordering System with over 125 items that are used for the successful operation of 10 locations in our bank group. We now have reduced costs, online inventory information and cost center information of use for all 10 locations. 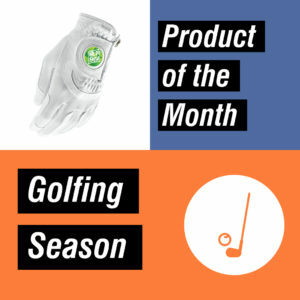 I can highly recommend BRIDGE® as a print and promotional products vendor the delivers quality products with services that deliver cost savings to the overall operation of our facilities. North Shore Community Bank & Trust Co. N.A.